Our Indica Cab Will Pick Up from Bangalore and Check in to the Hotel and Go for One Full Day Sightseeing Around Bangalolre Like, Lal Bagh, Iskcon Temple and Bannerghatta and Overnight Stay. 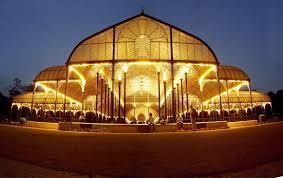 Our Cab Will Pick You Up from Bangalore and Drive to Mysore. 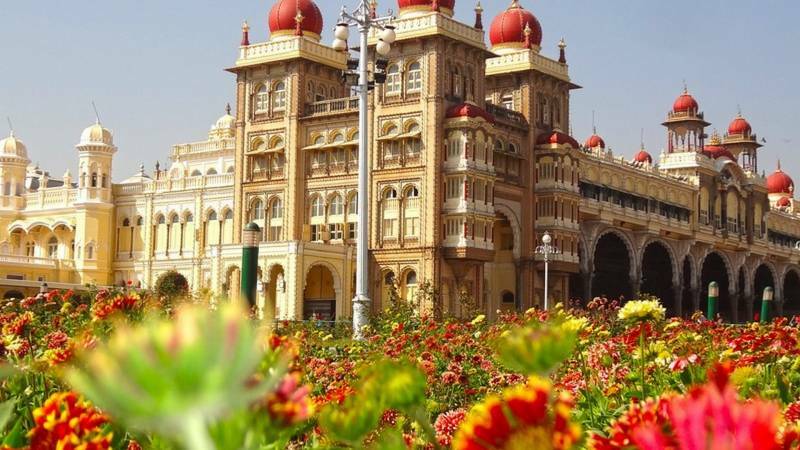 and Check in to the Hotel and After Rest Go for a Full Day Sightseeing are Around Mysore.the Tourist Places Are: Mysore Palace Brindavan Garden Mysore Zoo and Chamundhi Hills Srirangampatna After Sightseeing Return Back to Hotel and Overnight Stay. After Breakfast Checkout and Proceed to Visit Chamundi Hill, Big Bull and Mysore Zoo. Later Proceed to Ooty. On Arrival Check in to Hotel. Evening Visit Botanical Gardens. Overnight Stay At Ooty. After Breakfast Proceed to Coonoor. Coonoor Sight Seeing(sim’s Park, Lam’s Rock, Dolphin Nose, Tea Factory and Tea Gardens), Doddabetta Peak and Ooty Lake. Overnight Stay At Ooty. After Breakfast Local Sightseen of Ooty. After Breakfast Check Out and Proceed to Bangalore to Board Your Train or Flight.